Designer Disc Pendants made from natural gemstone are fit to wear on any occasion and matches any outfit. 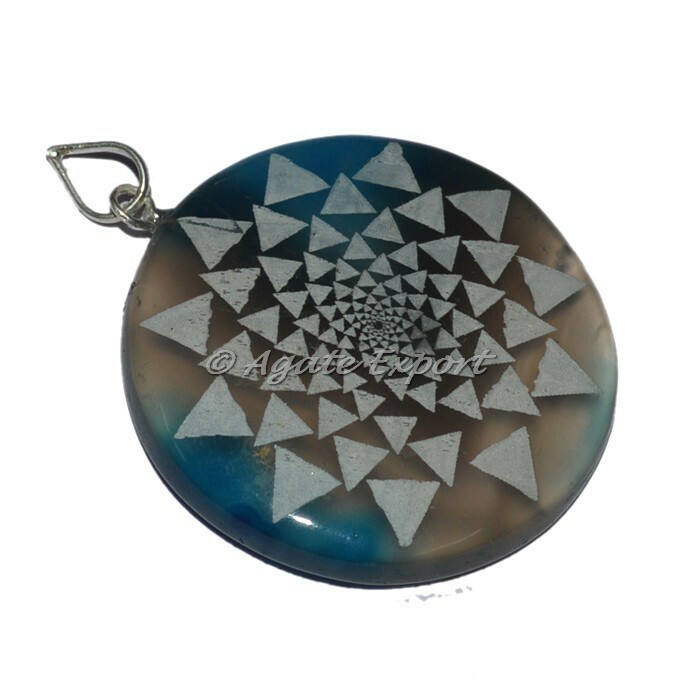 These disc pendant has dimension of 25 -35 MM in size and weigh about 20 - 40 gram. The engraving on the pendant can be changed as per your choice of logo and design.For any special order contact us directly.